Doomfist arrived to wreak havoc only this week but at one point, the antagonist was being prepped to be part of the official launch of Overwatch last year. 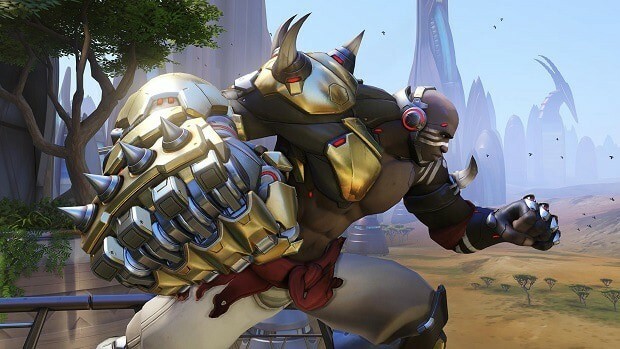 Posting on the official forums, lead writer Michael Chu revealed that the development team started work on Doomfist following the release of the debut cinematic trailer of the game. There was great interest shown by fans for the sinister Talon organization and the Doomfist gauntlet. 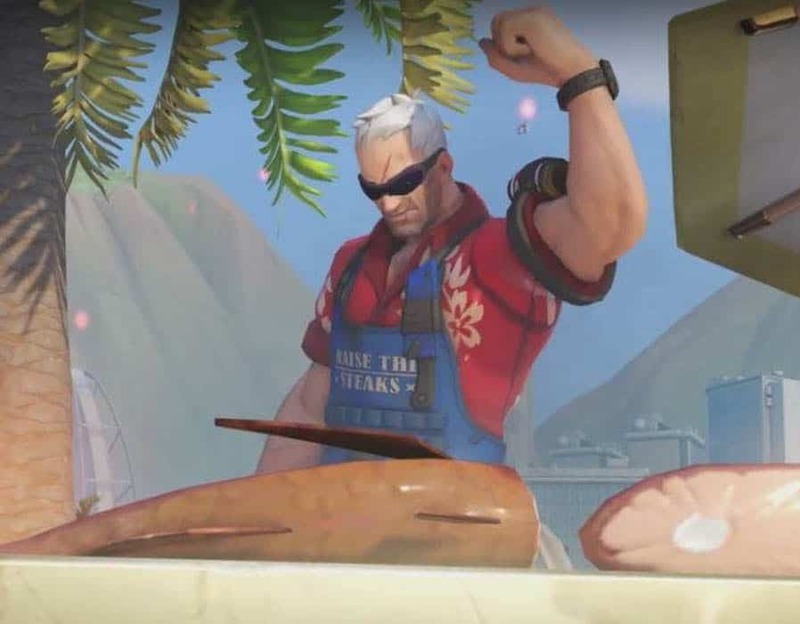 Blizzard took the reception as a very positive sign and hoped to release the hero as part of the original roster. However, various reasons forced the developer to cut Doomfist out. This could have to do with his original set of abilities that were deemed too overwhelming for the game. The natural process of continues evolution in light of balance could have been the reason for his release to be delayed. At one point Doomfist had grappling abilities in Overwatch and could grab other heroes to use as shields against incoming damage. This worked for both enemies and allies, meaning that Doomfist could even force a friendly Reinhardt to become a wall in front of him. Being able to grab hold of enemies also meant that he was able to throw them off the edge of maps.